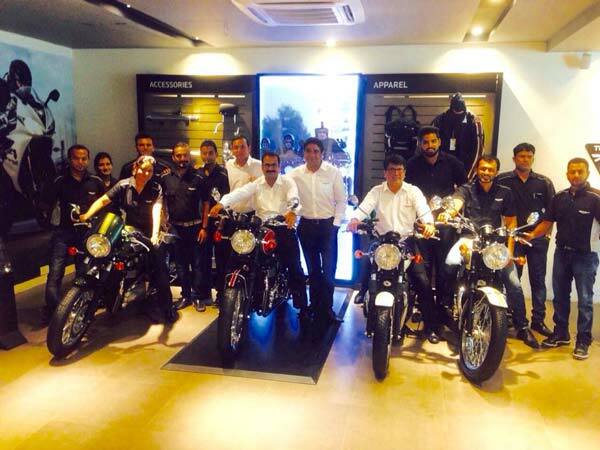 Triumph Motorcycles India Private Limited announced the opening of their dealership facility in Indore – Central Triumph. 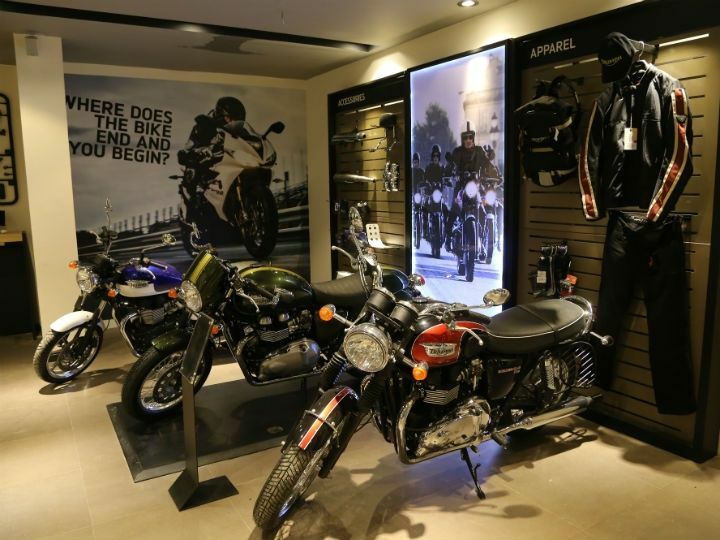 Located on the Ring Road, this is the eleventh dealership for Triumph Motorcycles in India, following its presence in Bangalore, Hyderabad, Delhi, Chandigarh, Mumbai, Pune, Ahmedabad, Chennai, Kochi and Kolkata. Triumph Motorcycles has been on a dream run in India since the inception of its first dealership in the country in January 2014, with more than 1900 triumphant customers. It is the only premium motorcycle brand that offers 13 models under 5 broad categories for the Indian market. The much sought after line-up includes the classic Bonneville and Bonneville T100, the legendarySpeed Triple, the largest production motorcycle – the Rocket III Roadster, the class leading Street Triple, the cool café racer – the Thruxton, the go anywhere XRx, Tiger XCx, Tiger Explorer XC the stripped back and black Storm the all new Thunderbird LT and the king of super sports bikes, theDaytona 675 & 675R. With this robust portfolio of class defining products. The Indore dealership is a three-floor ultra-modern showroom integrated with an after-salesservice facility featuring two service bays and a spare parts inventory. 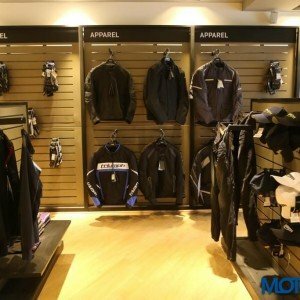 The design of the showroom is based upon the global signature Triumph Motorcycles layout with consultation lounge, sales and after sales desks all being close to the display area. The dealership also boasts of ‘Build your own Bike’, a novel concept in the premium and luxury motorcycle segment. 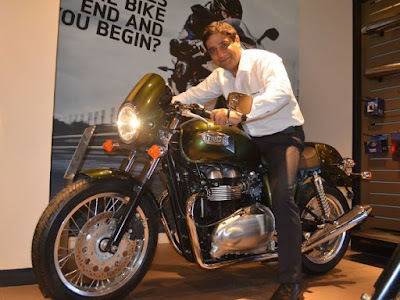 The facility will have an array of Triumph merchandise which includes riding gear, accessories and memorabilia and will bring the same international standards of sales, service, spare parts and systems to the Indian market.